Well I have secured a shared unit and should be taking the old girl off the road in the next couple of weeks. Just got to make a few adjustments in the unit, then I can park it up and the long task ahead of me shall begin. The first tough choice is what to get to run around in for a year? 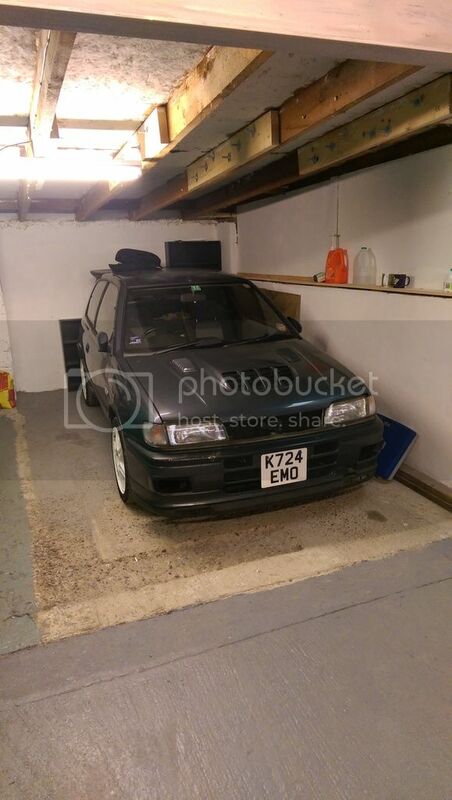 With regards to a run around ive budgeted 6K so tempted for a pickup truck or an estate car. Nah get a cheap run around and go balls deep on the pulsar with that 6k. get a mk4 1.9tdi golf or something, reliable and quite cheap now. Then youll have more money to spend on the pulsar! Wouldn't spend 6k on a run about, 2k & under buys you a lot in the used car market in the UK if you put in the leg work. Buy something useful or economical pending on what mileage you do. Whats wrong with you passenger door pete ! if tin worm get a better replacement. Is it you who had a few ideas on different kind of paint job Pete ? Something special ? Hope it all runs smoothly Pete ! Have you a place in mind for the respray and body work etc ? Keep the updates coming mate. Cheers for the input guys, I do fancy another pickup truck hence a 6k budget but I should be sensible and buy something cheap. Mr B I'm replacing the passenger door as it has a dent right at the top. Its been like that since I bought it but the paint wasn't damaged, but now its developing a big patch of rust on the lower front corner. Already have a replacement along with hinges thank to Mr Bob. Yeah Johnny that's me, got a few ideas to add to the paintwork just to make it a bit different from all the other grey R's, but not decided on what exactly so may have a trial of a few ideas on the bonnet. Al a friend of my brothers who builds custom beetles/hot rods has a unit so im sharing it with him and my brother. I too have also saved many parts over the years which I cant find half of now; 2 front brake conversions, twin plate clutch, nismo rally flaps, illuminated key surround, wind deflectors the list goes on! 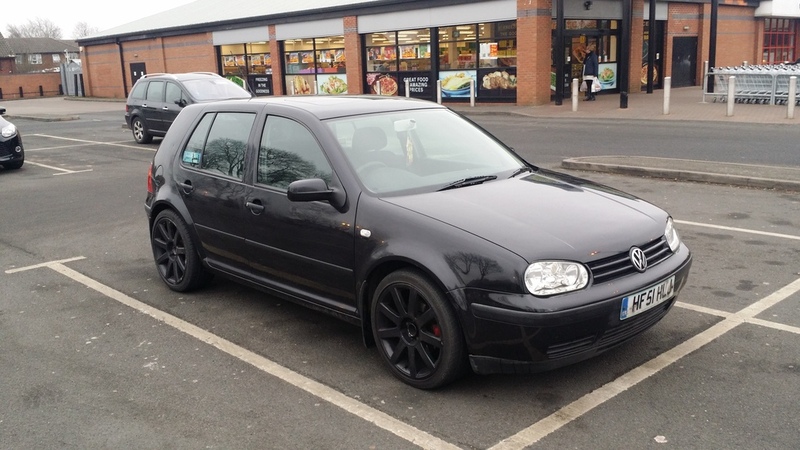 @mikewazowski wrote: get a mk4 1.9tdi golf or something, reliable and quite cheap now. Then youll have more money to spend on the pulsar! Will be selling my mk4 tdi soon. Cheap too. as it is just a run a round. great on saving money on fuel. How long you taking the pulsar off the road for? Reckon the old girl will take me a year to do as a lot on the list and don't wanna rush anything. Whats the spec, mileage etc Stu? @pulsarmoley wrote: Reckon the old girl will take me a year to do as a lot on the list and don't wanna rush anything. Whats the spec, mileage etc Stu? Its a 1.9 s tdi only 90hp 138000 miles. Has a leak on the sunroof atm. Makes the left side of the car wet in footwells. Been waiting for a sunny day to sort it out.common problem ive been told. Its not the cleanest mk4 on the road. But for a run around its perfect. Has scratches and a few dents. Engine, gearbox and turbo are good. i have driven it for the last 7 months without any problems. Will be about 2 or 3 weeks time once my pulsar is on the road. Will make an add when the pulsar is done.